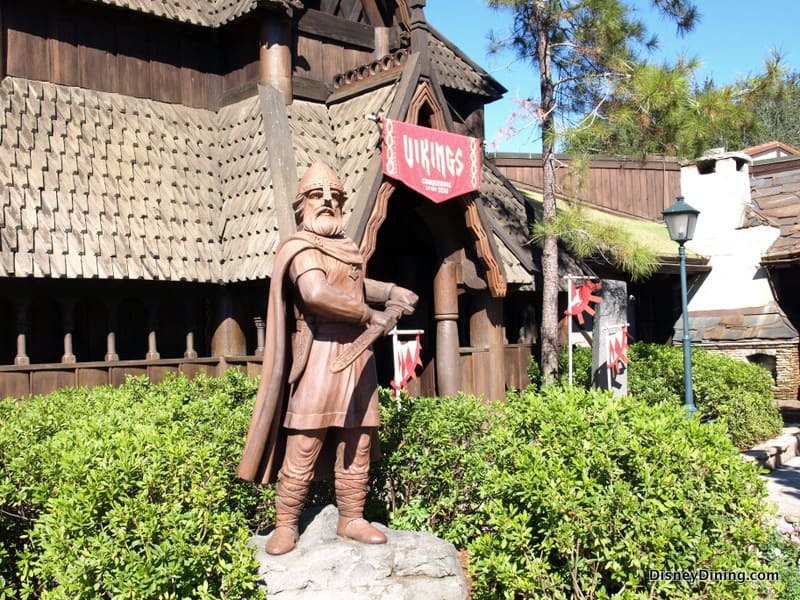 Going around Epcot’s World Showcase in the traditional clockwise fashion, Norway is one of the first countries you’ll run into. 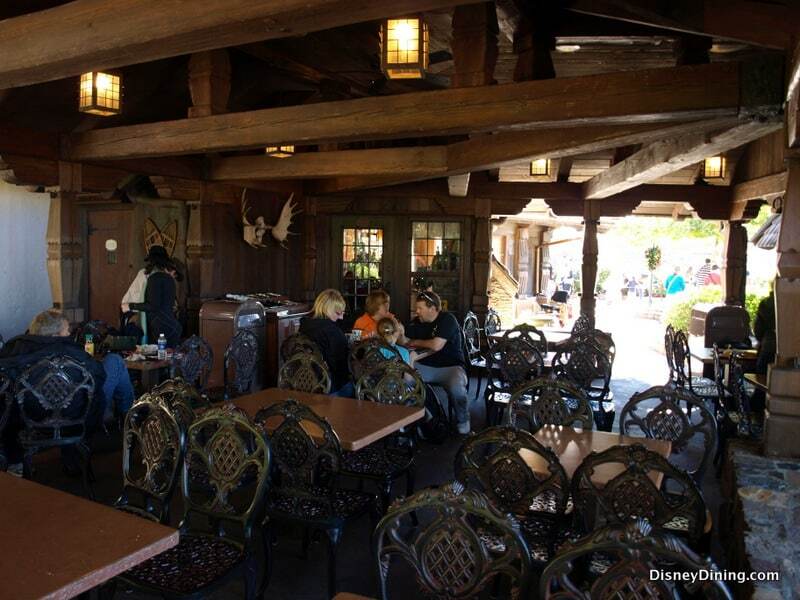 Ripe with heritage, the Norway Pavilion offers plenty within the small amount of space it’s been allotted, and amongst the wood carved buildings, gardened areas, and troll infested bogs, you’ll find Kringla Bakeri Og Kafe. 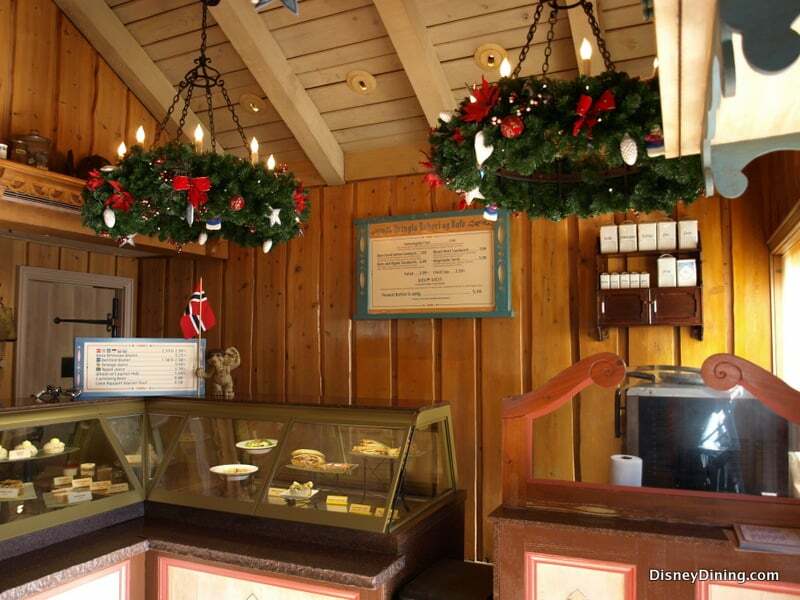 In case you were wondering, yes, it’s the building with the pretzel hanging above the door. 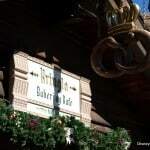 Epcot’s World Showcase is famous for its impressive, yet sometimes stereotypical portrayal of some of the Earth’s greatest nations. From Canada and Mexico to China and Morocco, it’s the one way to visit all your favorite countries in one day. 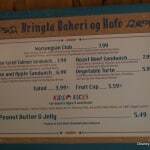 This reviewer’s favorite region happens to be Norway, and having never been there, Kringla Bakeri Og Kafe provides the ideal outlet for Norwegian dining without having to stray too far from home. 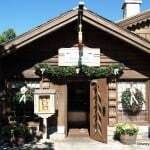 Across from Akershus Royal Banquet Hall, where the European princesses gather to share stories and dine with patrons, there is a small house with a beautiful garden rooftop. This is Kringla. 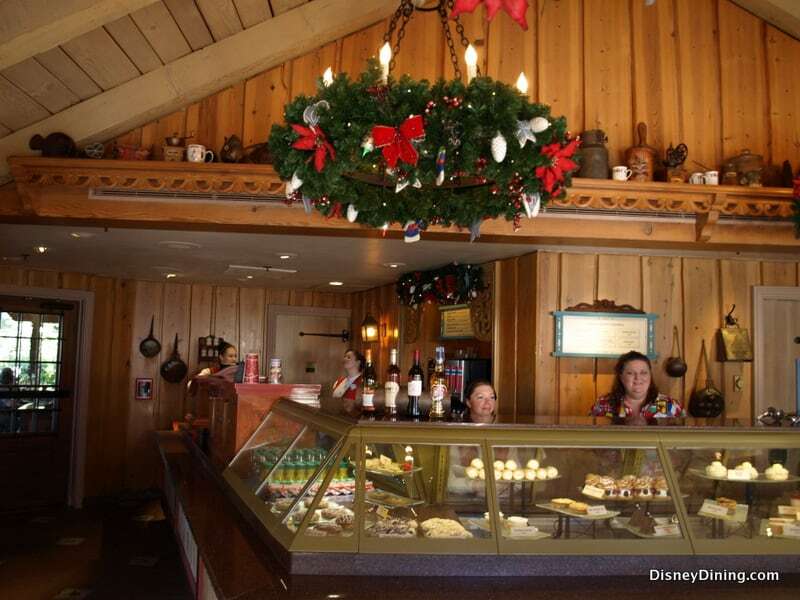 It’s cozy, without much standing room, and provides simple, yet satisfying goods and services. 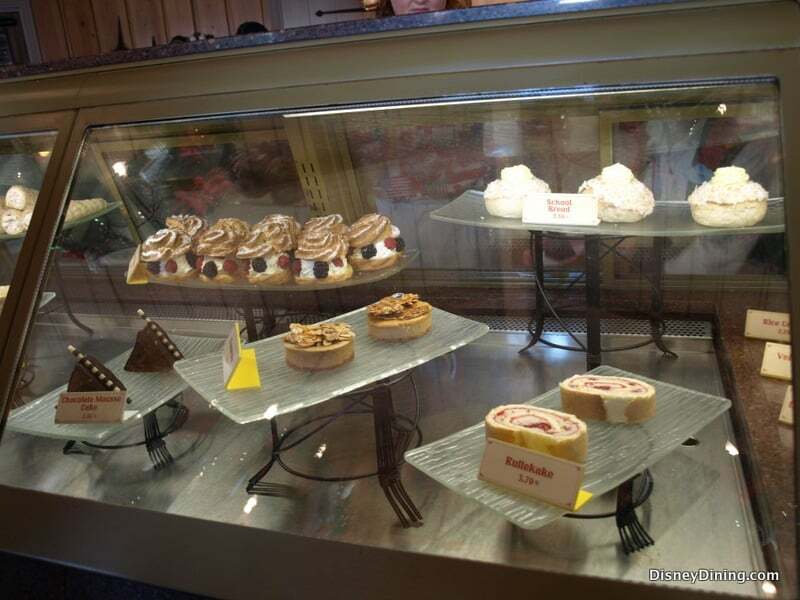 The goods consist of pastries, sandwiches, and signature coffees, while the services consist of quick lessons on what make each pastry special. 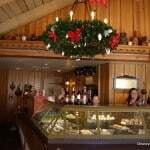 As we stepped through the door with the pretzel hanging above it, we were greeted by this intimate setting and several friendly smiles. 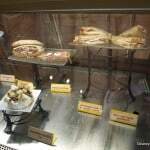 After pressing our noses against the glass and slobbering over the sight of the food, a woman with a northern European accent spoke up asking what we would like. 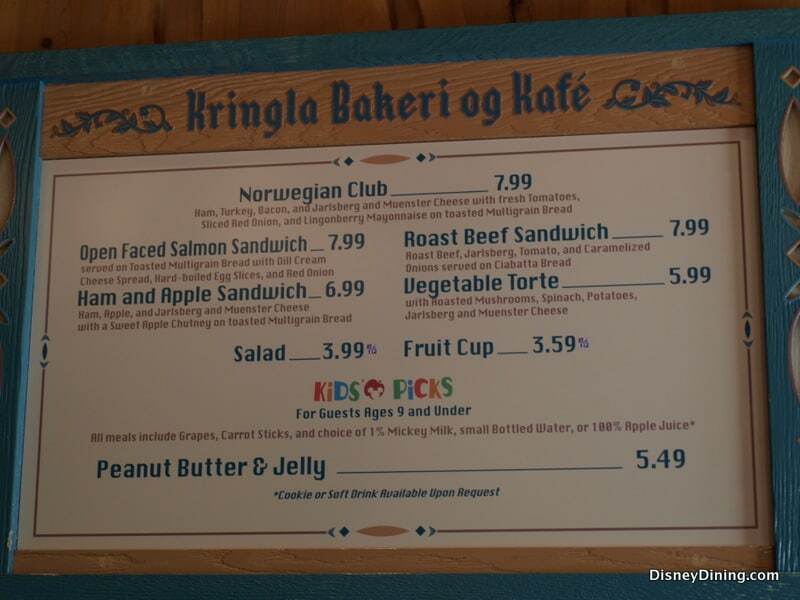 While the Ham and Apple Sandwich looked spectacular, stuffed with sweet apple chutney, it was the Norwegian Club that won us over. 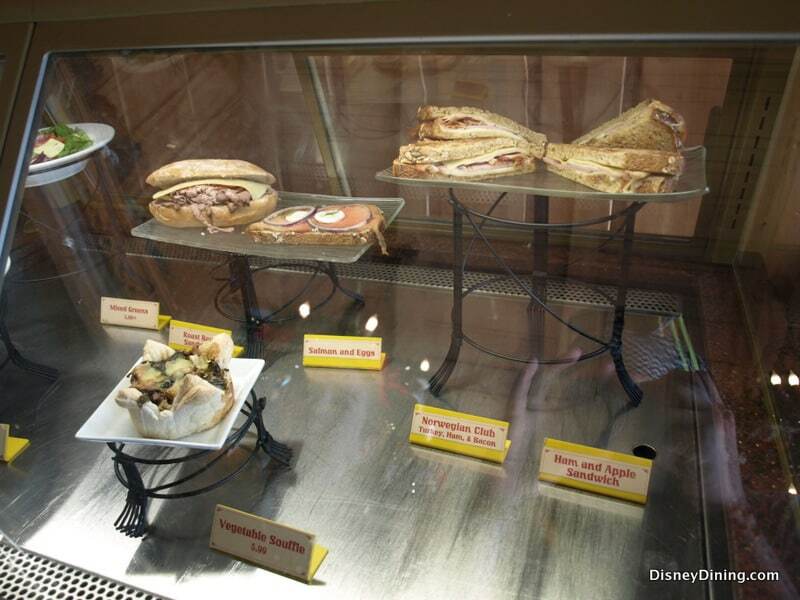 Between the confines of toasted multigrain bread, ham, turkey, Jarlsberg and Muenster cheese sat comfortably on a spread of fresh tomatoes, slices of red onions and a specially made lingonberry mayonnaise. Needless to say, it took our taste buds on a journey to fruitful lands, but I would definitely suggest asking for some extra lingonberry mayonnaise. 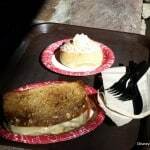 And though the Norwegian Club was surprising to say the least, it took a back seat to the School Bread, or Skolebrod, which we ordered along with it. Named for its usual appearance in children’s school lunch bags and bake sales, School Bread consists of a fluffy dough ball stuffed with custard and topped with icing and grated coconut. Note that while coconut desserts may not be all too popular with some, this was a dish that wouldn’t be complete without it. The combination of oozing custard, fluffy pastry and that hint of coconut texturing was enough to send one up to heaven and back. 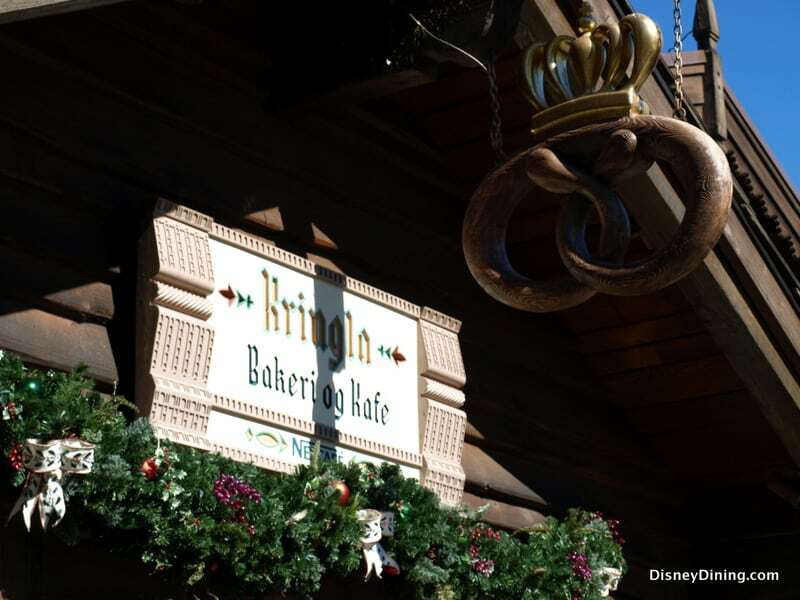 Other popular desserts at Kringla include the Cloudberry Horn and the Kringla Sweet Pretzel, which resembled a funnel cake in nature and appeared more Americanized than the School Bread. But not all Americanized goods are bad. 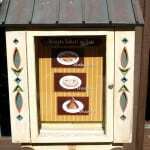 Take the Viking Coffee, for instance, flavored with Kamora, coffee liquer and Bailey’s Original Irish cream. 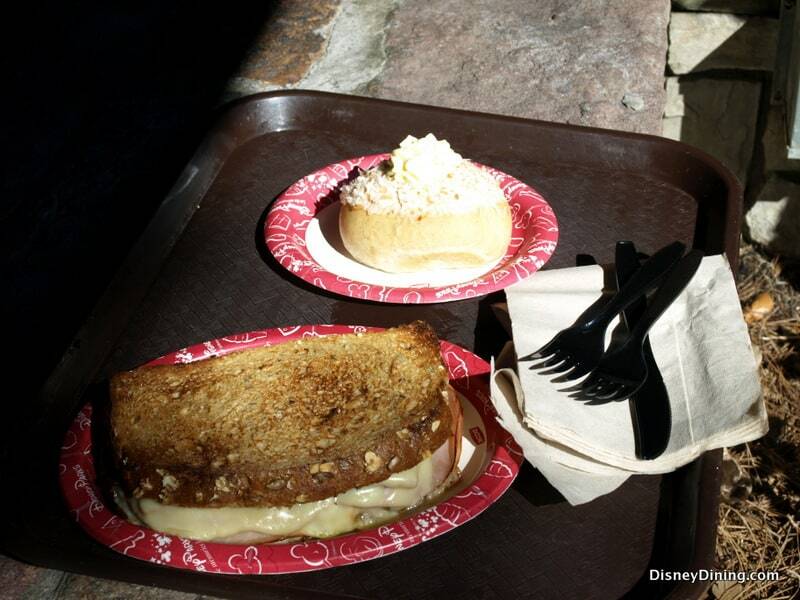 All in all, Norway continues to impress and inspire this reviewer and Kringla Bakeri Og Kafe would be one of the first places recommended to anyone who wants some delicious baked goods around the World Showcase. 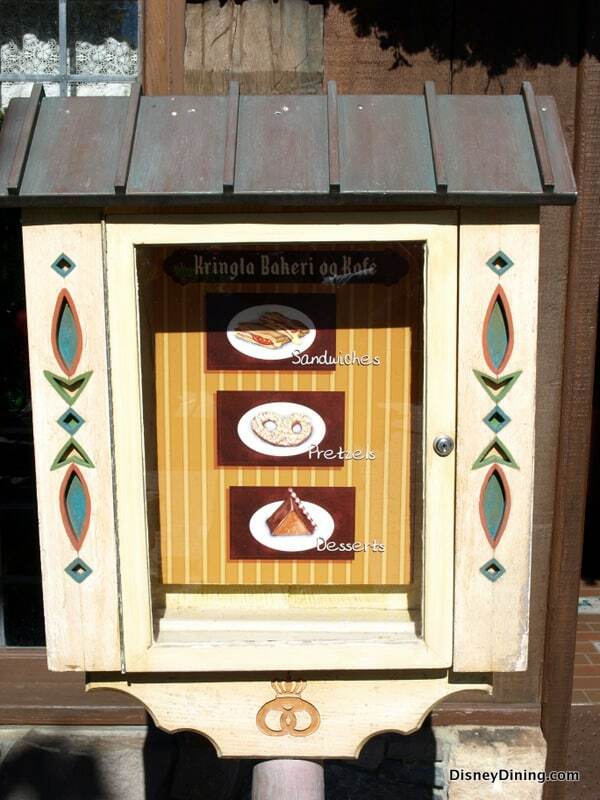 Enjoy your ride with the trolls, but do not miss out on Kringla Bakeri Og Kafe. Atmosphere: While Kringla Bakeri Of Kafe is small on the inside with a fire and some other minor decorations, the real atmosphere is in the seating areas outside and around the building. 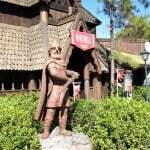 There are carved statues of Vikings, grass rooftops, and various rustic decorations to keep the feel of the old days of yore. 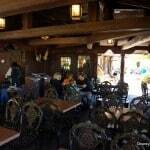 Service: Very pleasant with employees who’d made it across the pond from REAL Northern European countries. 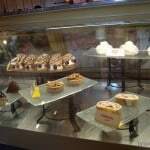 They were able to suggest exotic pastries and even give a little history on them. 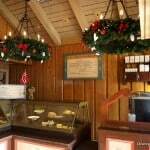 Tips: One of the only (and best) rides in Epcot’s World Showcase is in the Norway Pavilion, so don’t forget to check it out after your snack. 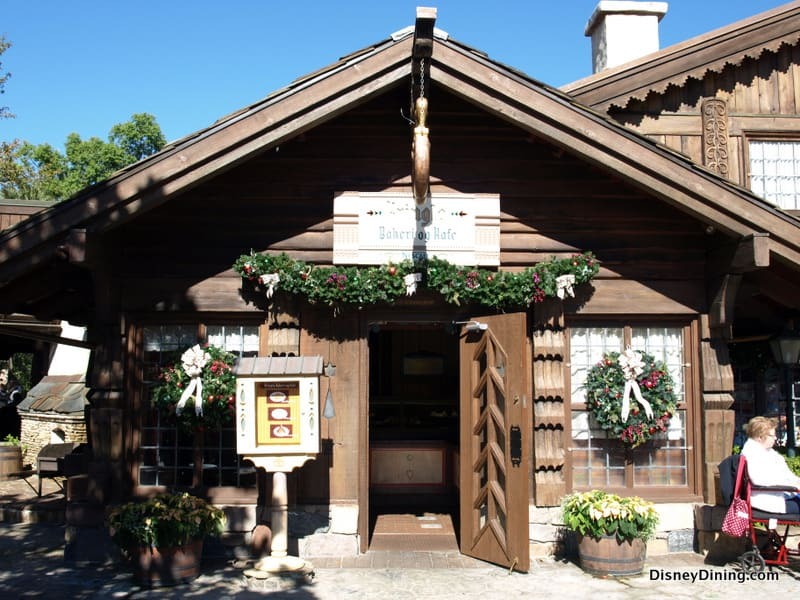 Also, check with the Akershus Royal Banquet Hall across the foot path from Kringla Bakeri if you are interested in having a Princess Storybook Dinner. It doesn’t come cheap, but it’s well worth an inquiry.